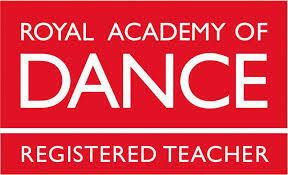 High quality dance education. Small class sizes. At ZGD we encourage our students to pursue their passion for dance while acquiring kinesthetic knowledge and self-discipline in a supportive and rewarding team environment. We consider ballet technique to be a very versatile foundation for many dance forms. 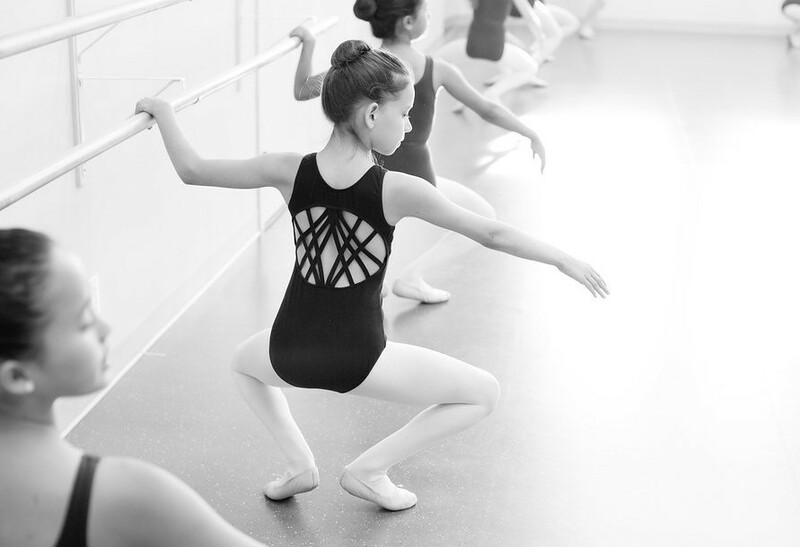 At ZGD all ballet syllabus/technique classes for students ages 5 and up are taught by registered RAD instructors. All pre-school, pre-competitive and RAD syllabus classes are purposely kept small so our instructors can guide our students safely in dance technique. At Zero Gravity, we pride ourselves in taking care of our dancers. Our facilities are clean, bright, and all our studios have been constructed with sprung floors in order to enhance performance and reduce injury. Reserve your spot in our 2019-20 dance-year today. Registration open for all programs, including 8-week sessions for all pre-school students, and our 10-week IntellidanceTots parented program for 2-4 year olds. All registration inquiries may be made via the registration page or by calling 780-569-5440. Registration can also be completed in person at the studio during reception hours.